Hello Dribbble! 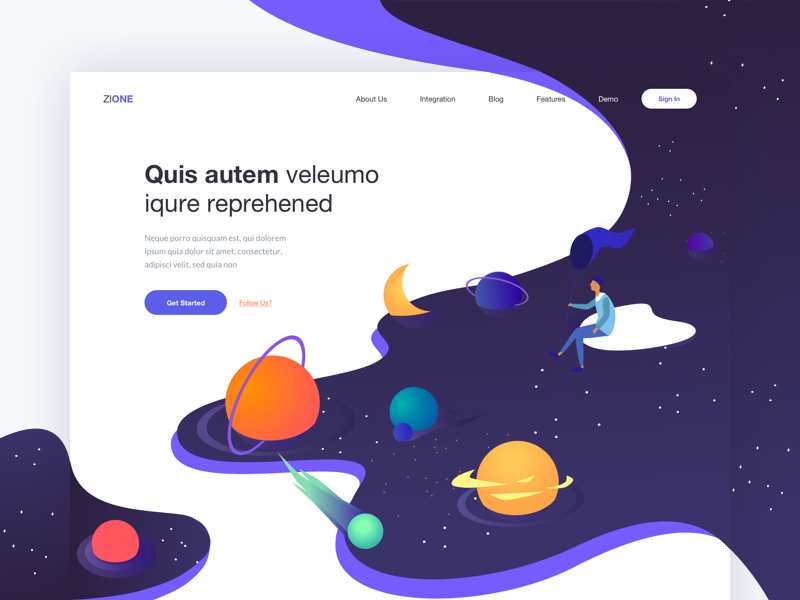 Not a long time ago we have created this Landing page about space and dreams. We would like to know what you think about it. Please feel free to share your thoughts with us.